CME IMPACT: As expected, the flank of a CME hit Earth's magnetic field today, March 15th, around 1300 UT. The impact sparked a moderate (Kp=6) geomagnetic storm, in progress. Conditions are becoming favorable for high-latitude auroras. Aurora alerts: text, phone. Comet SWAN was a Kreutz sungrazer, a fragment of the same ancient comet that produced sungrazing Comet Lovejoy in Dec. 2011. Comet Lovejoy famously survived its brush with the sun and put on a flamboyant show after it emerged from the solar fire. While Comet SWAN was cut from the same cloth, it was a smaller fragment that has completely evaporated. 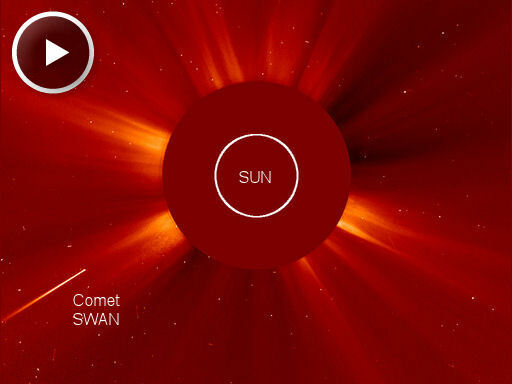 The CME emerging from the sun's northwestern limb near the end of the movie was not caused by this tiny comet's impact. It is just another eruption of active sunspot 1429. 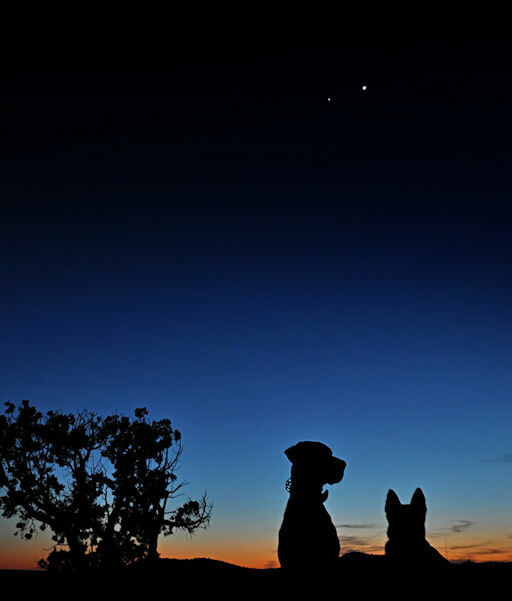 Stay tuned to comet expert Karl Battam's blog for updates. On March 15, 2012 there were 1287 potentially hazardous asteroids.